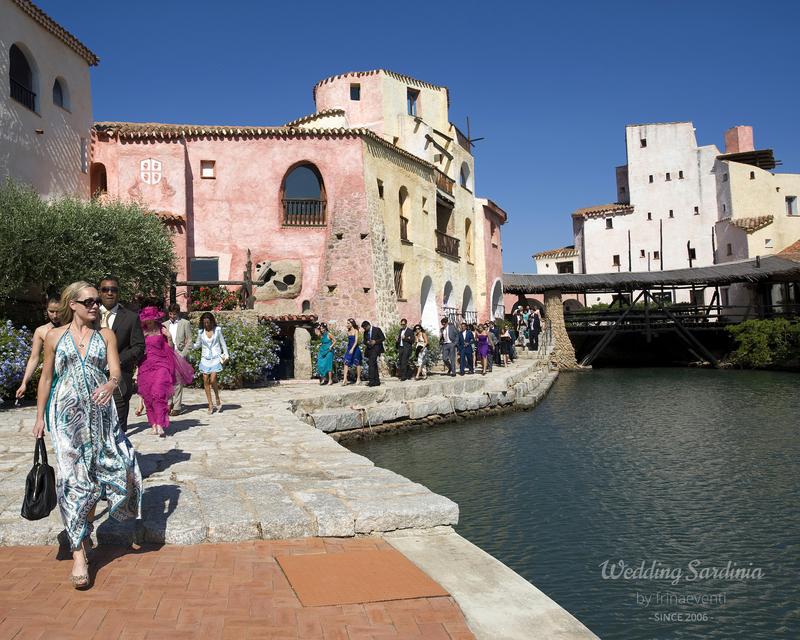 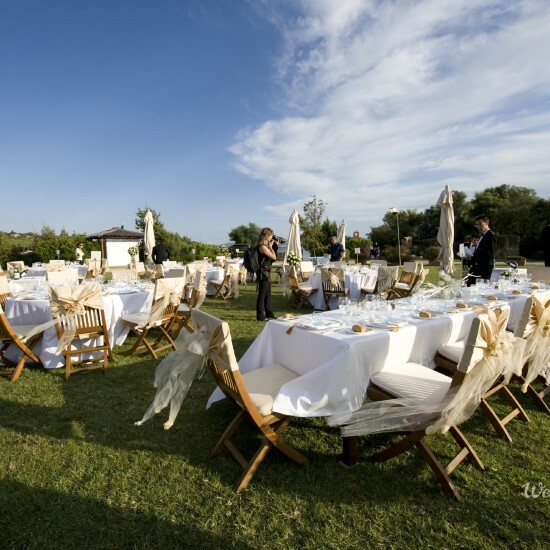 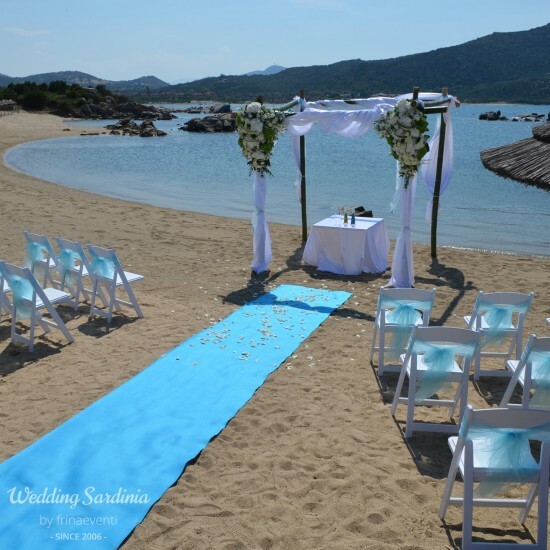 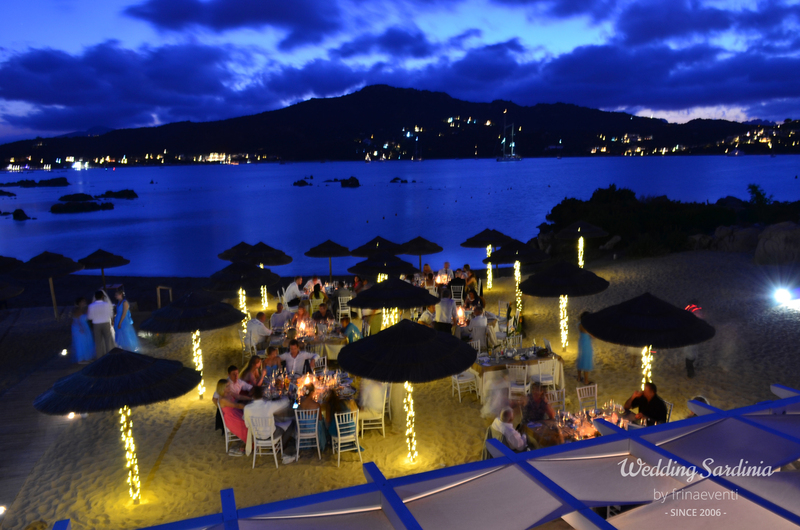 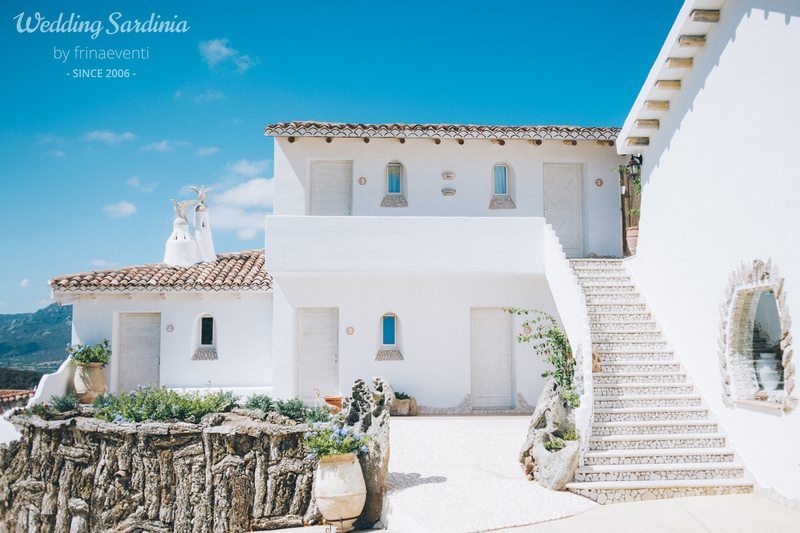 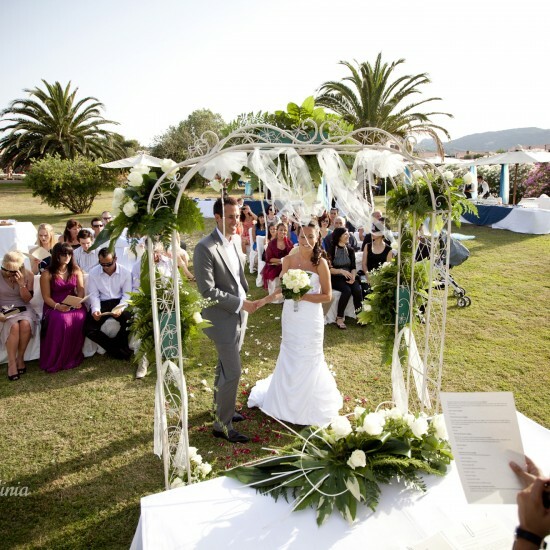 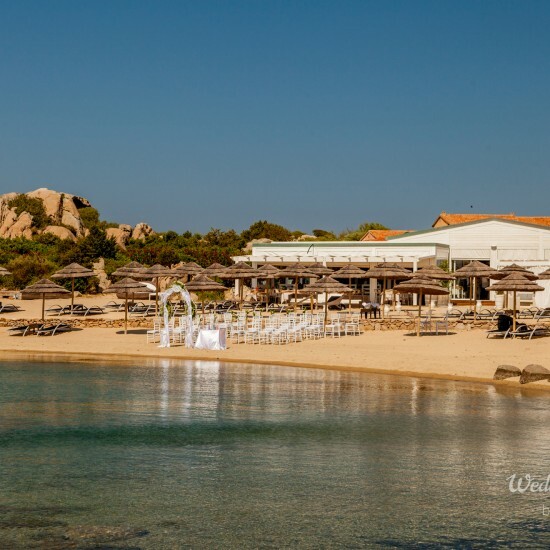 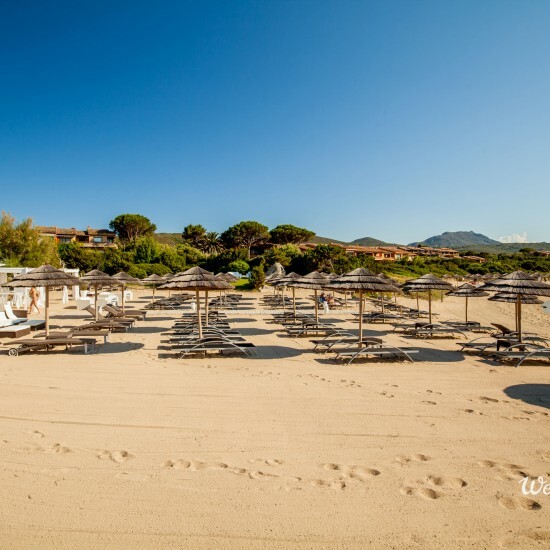 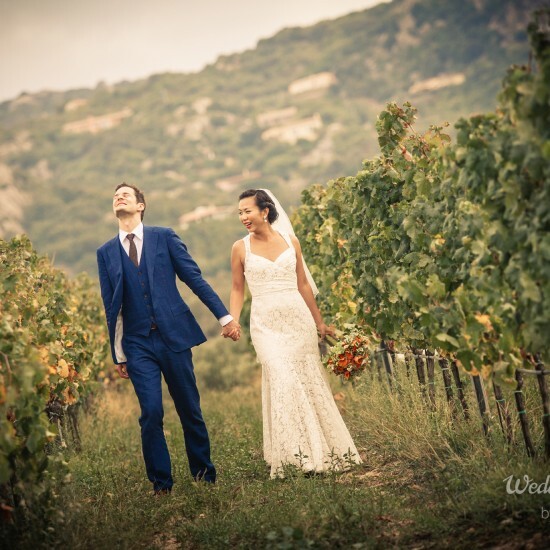 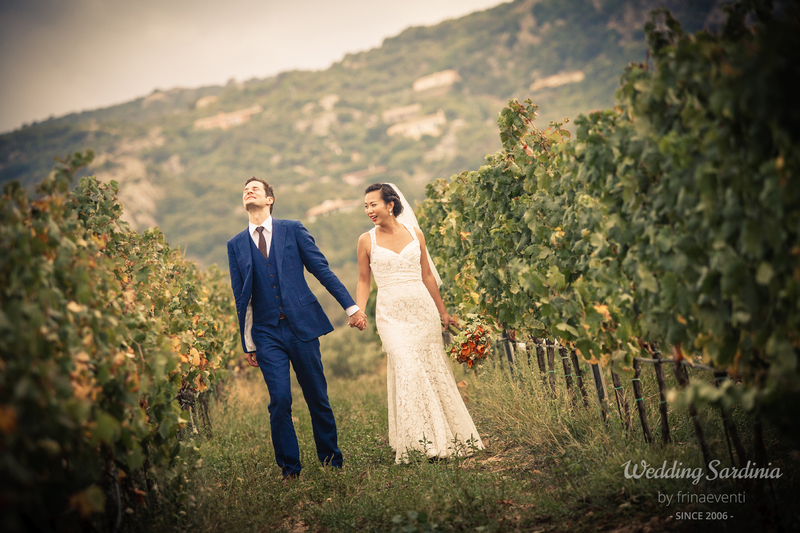 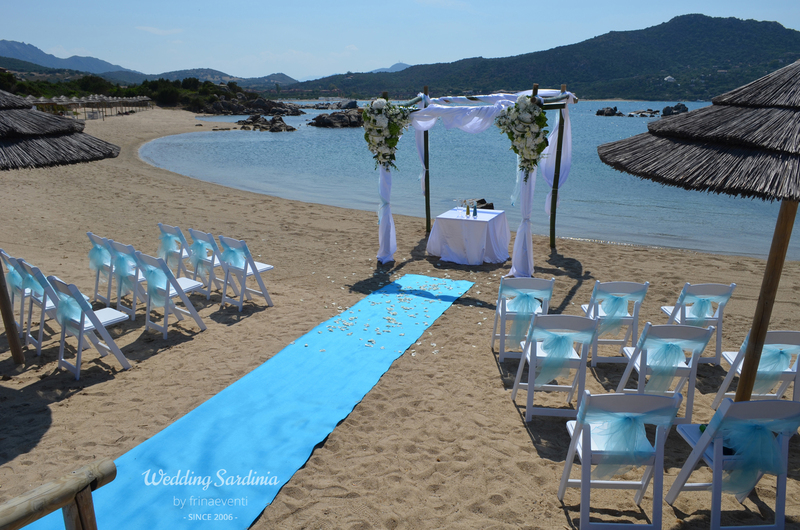 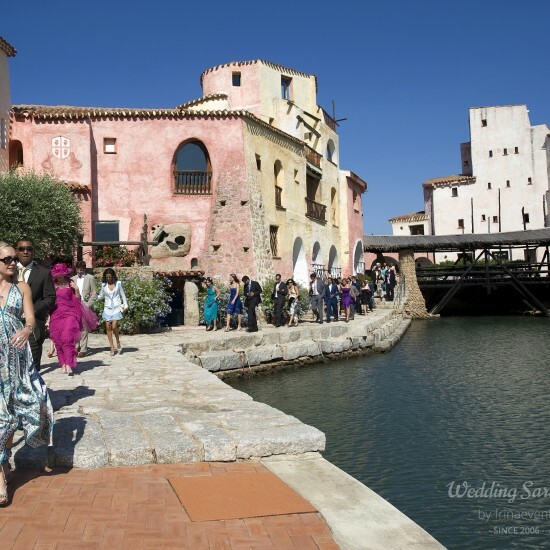 The North East Coast of Sardinia is called Costa Smeralda (The Emerald Coast) – it covers 35 miles of sandy beaches with an emerald green sea, undoubtedly one of the most beautiful in the world and one of the best destinations for real luxury weddings. 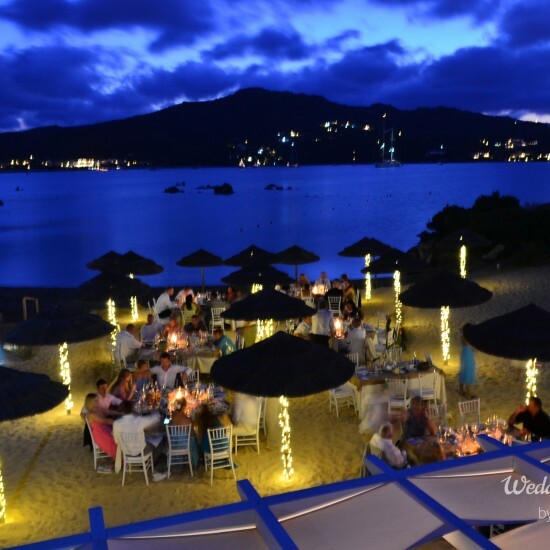 Once an unspoiled territory, today it has become one of the most exclusive holiday resorts in the world. 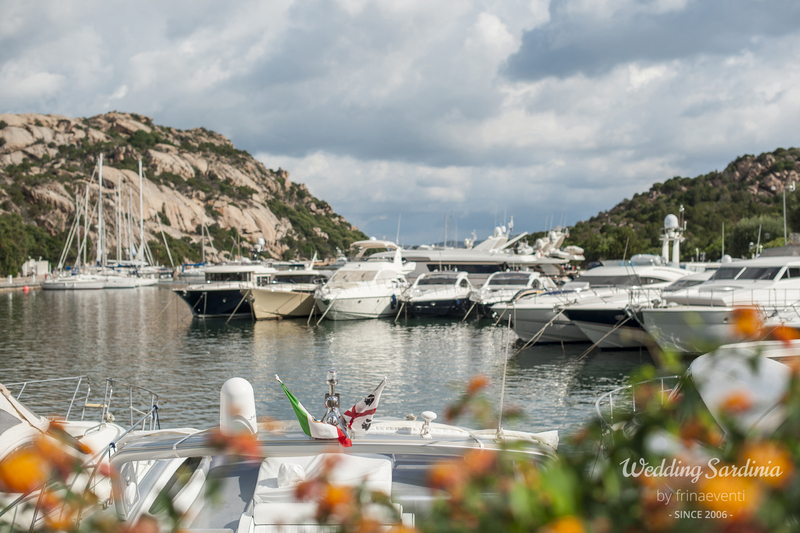 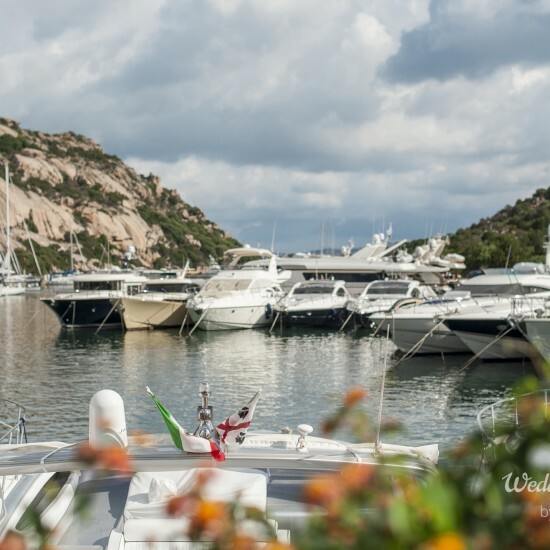 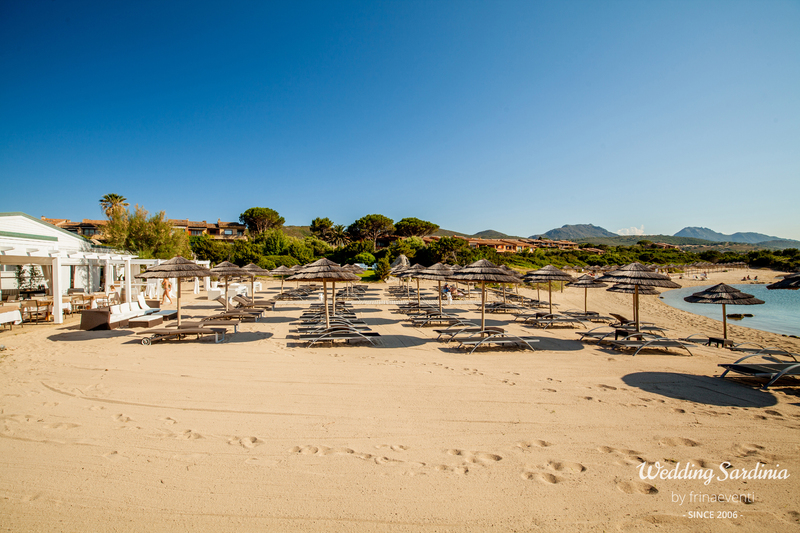 But the most striking characteristic of Costa Smeralda is that beyond the small jet setting villages, life retains its simplicity. 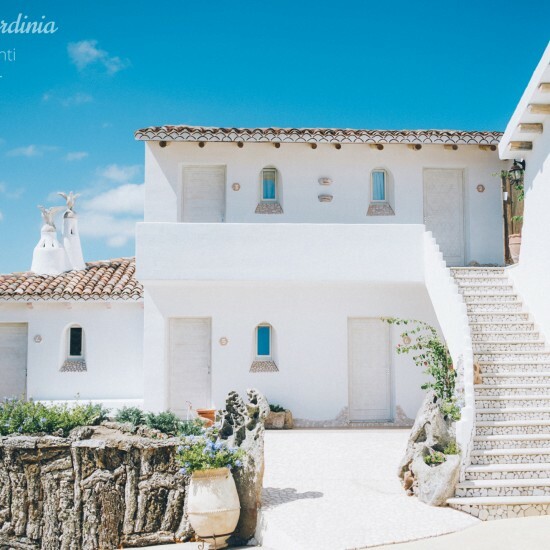 You will be rewarded with shimmering turquoise waters, wind-sculpted sandstone formations, beautifully camouflaged resort homes and brightly-hued villages of Porto Rotondo, Porto Cervo, Baja Sardinia and Cannigione, where little boutiques sell the most expensive, most elegant casual attire in the universe. 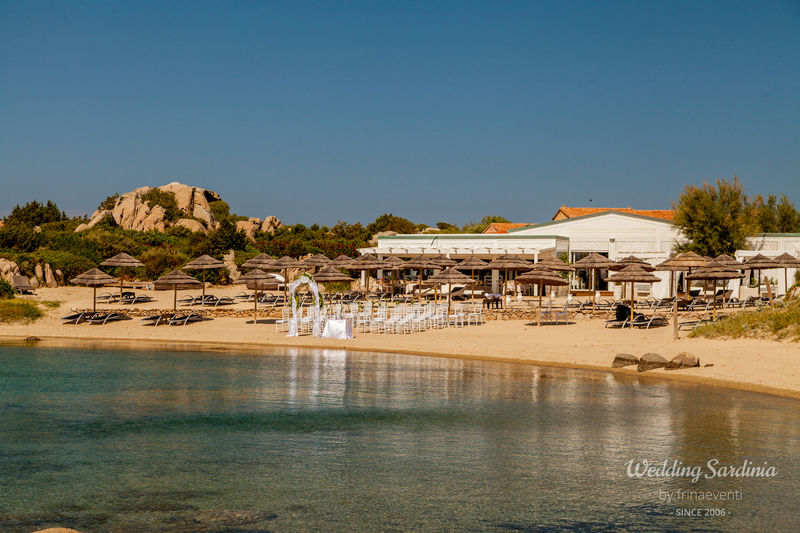 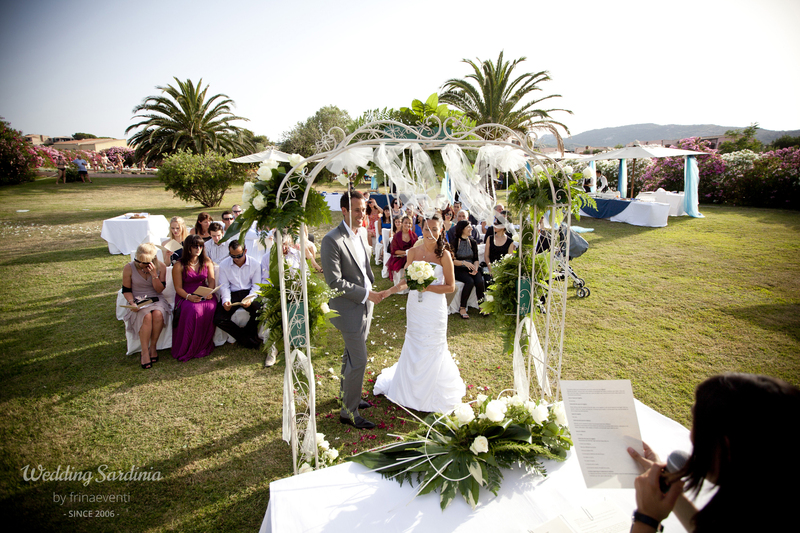 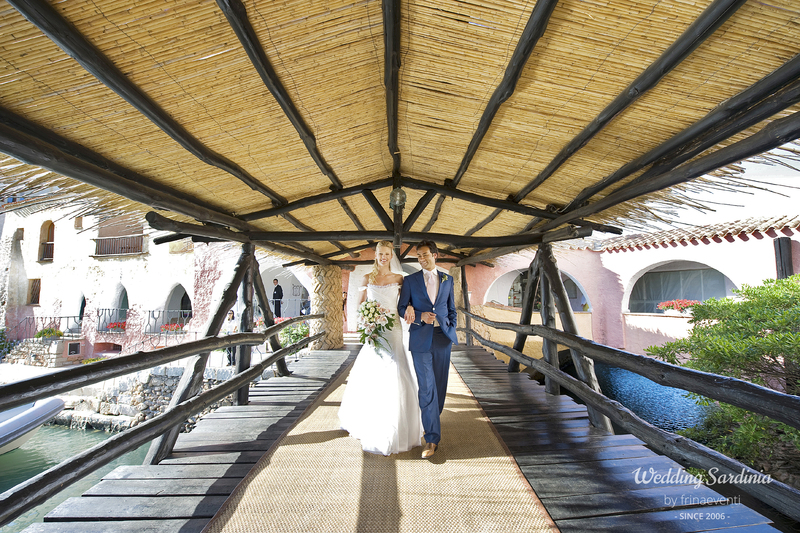 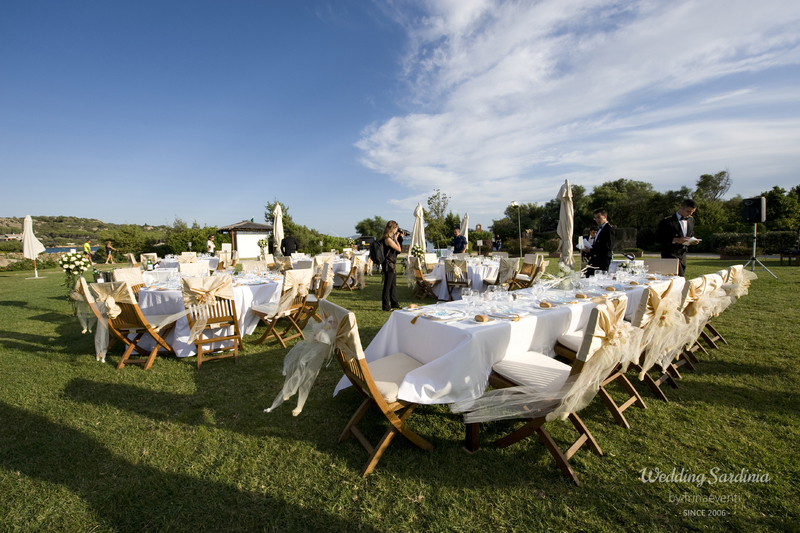 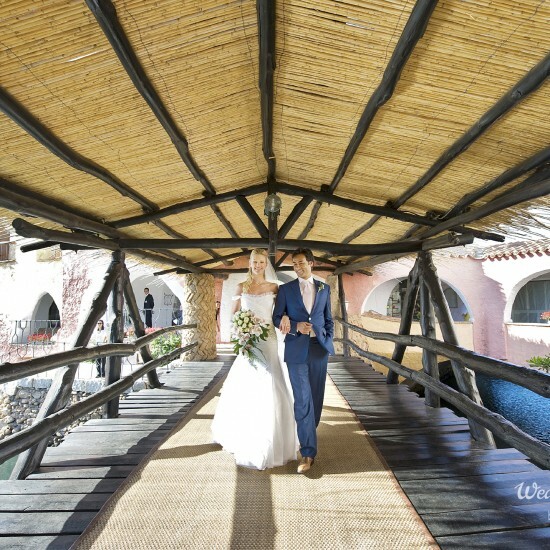 If you really search for a wonderful luxury unforgettable wedding, this is your ideal match.